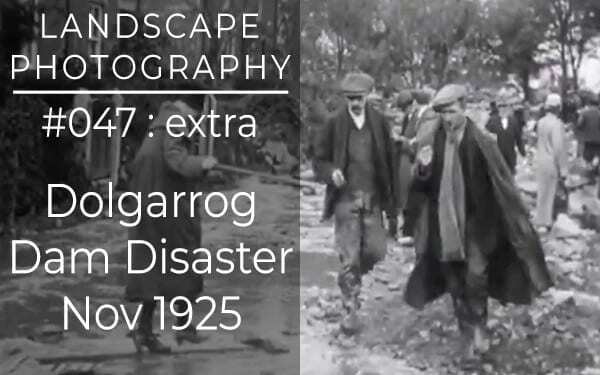 In a video which I released a few weeks ago, where I wild camped at Llyn Eigiau, I covered the Dolgarrog Dam disaster of November 1925 in which 16 people lost their lives and the tiny Welsh village was devastated. After that a good friend sent me this footage which I have edited down. I know it’s a departure from my normal “programming”, but I though some of you might find it of interest.